Linky Party and Labor Day Sale! Happy Labor Day weekend! We are celebrating this day and all of those who labor each and every day with the mission of making a difference in the lives of so many students! YOU are the reason for this sale! YOU, teachers, spend countless hours preparing a warm and inviting classroom for your students. YOU go to sleep at night thinking about that one student, and wake up in the morning still searching for ways to reach him or her. YOU are the teacher who seeks first to understand - be curious instead of furious - when a student doesn't behave appropriately. YOU are that teacher who reads that extra chapter when the students beg and plead because you also want to keep going. 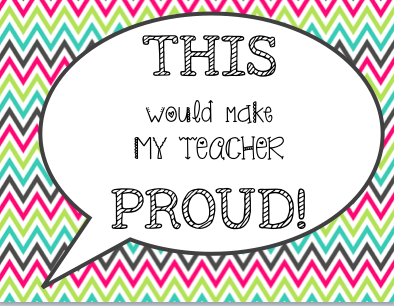 YOU are the teacher who spends much of her/his own money for supplies and learning resources. YOU walk into school each day with a smile on your face, hope and love in your heart, and the goal in your heart to reach those kids who need you the most, to make learning fun and memorable, personal and pertinent. 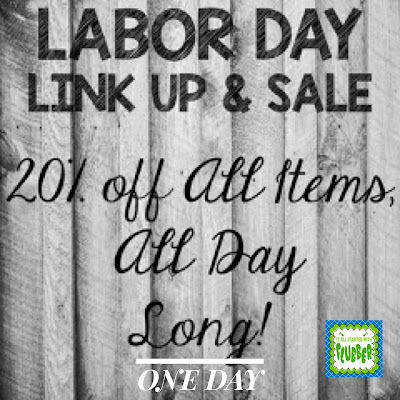 We salute you, and offer you a chance to visit our store and those of our Linky Partners to save 20% for this ONE DAY SALE. Please accept our thanks for all that you do - and our wishes for a fabulous new school year! 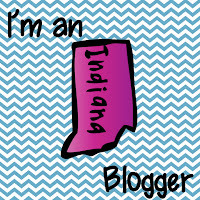 Visit our friend Shelly at Appletastic Learning to see other links, too! 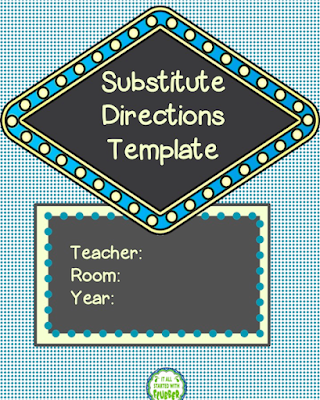 Realizing that school has just started, this might not yet even be on your radar - but sooner or later you will need to have a substitute teacher in your room. It happens: sick kids, sick teacher, professional development, district or committee meetings, curriculum planning or orientation, there are days when we have to be out of class. Does it take you hours to plan for a sub? Do you ever consider that it'd just be easier to be there than to spend time labeling papers, inserting sticky note tabs in your teacher guides, highlighting notes, writing out your daily routines in detail, and typing up minute-by-minute lesson plans? Then there is the ever-popular organizing by color-coded sticky notes which papers go with what subject. Heaven forbid it be a holiday or you have a change in schedule! And - holy guacamole - if you are going to be out for multiple days....well, you might be planning for days! Even given the time it takes to plan and prepare, there ARE some hidden advantages to having an opportunity to be out. If you are out for professional learning - think of this as a good chance to broaden your understanding of the subject or to learn something new. It may also be a great opportunity to connect with your fellow educators. No matter why I am out, I have to admit I do feel a sense of accomplishment when look back at my uber-organized desk and work area just before I finally turn out the lights in my classroom. I take joy in seeing all the work and materials labeled and set out by date and subject, labeled with fun bright sticky-notes and color-code by subject: math = red, reading = blue, small-group = purple, etc. I know, it's a bit OCD, but if it helps the sub, I'm all about it! And that pretty well sums up WHY we spend hours doing all of these steps to get ready for a substitute - the bottom line is that it's what's best for our students. Can't the sub just read my plan book and find the papers in my daily files behind my desk? Yes, without a doubt a sub could do that...and at times they may have to, but I have always believed that while a sub won't do everything the way I might - the best way to ensure that everyone's (students and sub and ultimately, me) day goes well is to try to structure our day as close as possible to me being there. If the kids can expect the same kind of routines, that makes it all worthwhile - and that's win-win for everyone! 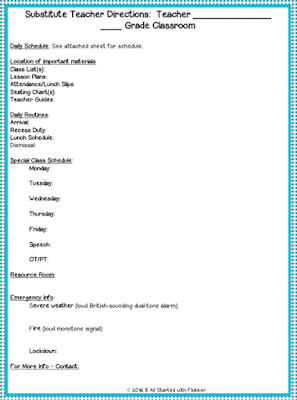 Save your sub plans in a file on your computer and label them by day of the week so you can easily rewrite sub plans the next time you have to be out on that day - all of your special classes and routines will already be there! Students post their sticky-note around this poster so I can see exactly how their day went! 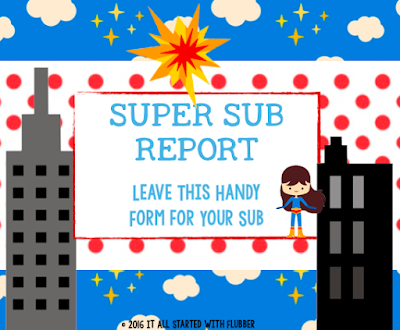 It works like a charm, I've had far fewer unhappy reports from the sub since I started using this. I note in my sub plans for the sub to remind them that this will be the first place I look when I return. Here are a couple of files you might be able to use. 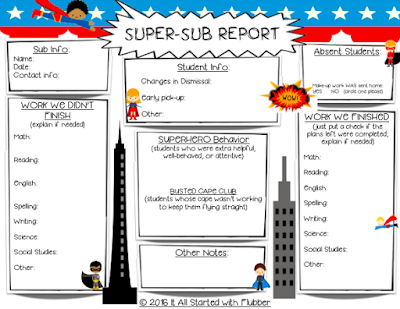 One is a fun form your sub can use to leave information about how the day went, and included is also a version of the above "This Would Make My Teacher Proud" poster. The last file is an editable template for basic sub directions with space to add a text box and your own routines. Please leave a comment below and give us your best sub-survival tip - or tell us something you learned here! Thanks so much for reading - be sure to leave us a comment with your sub survival tip!